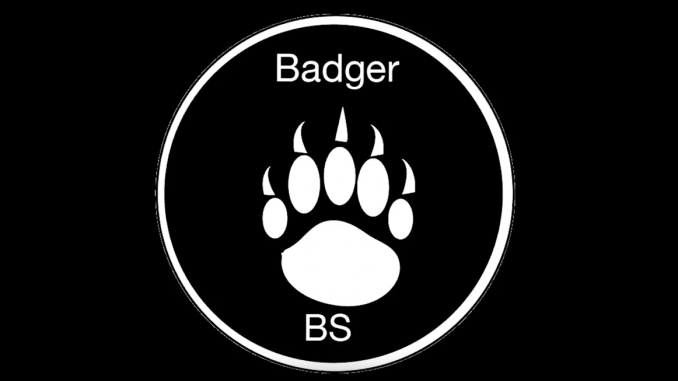 Welcome back to a new season of Badger Banter Session! Meet your new hostesses Jordan Gipson and Brianna Maestas. Join the fun every Thursday at 5 PM.